Since 2007, the Back Bowl has been home to the region’s only ongoing live comedy series…Comedy Night at the Bowlmor. 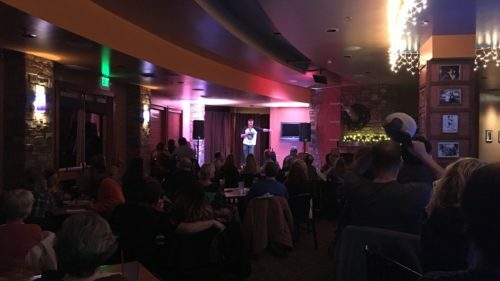 Working together with Denver’s iconic Comedy Works, Comedy Night at the Bowlmor has offered up the best in live standup comedy, featuring nationally acclaimed comedians along with some of the region’s best up-and-coming talent. 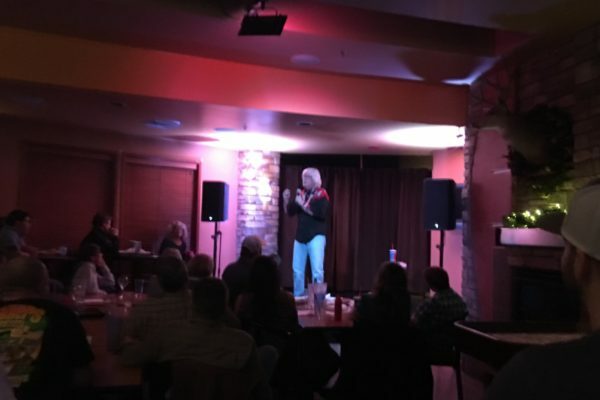 If you love live comedy, you’ll be able to get your comedy fix right here…at the Back Bowl in Eagle. Tickets may be purchased by phone with a credit card or at the Back Bowl for $19 in advance or $22 the day of show. See what you missed at our last show! Stylistically manic and artistically brilliant, AJ Finney is an eclectic midwesterner with a passion for the psychedelic scene of the Sixties. Comedy, jam bands and Volkswagens — that’s him. He’s an eco-friendly, improvisational, sometimes philosophical, patchouli-soaked quipster. AJ’s organic approach is refreshing and his poetic stream of consciousness style makes for a colorful and unforgettable comedic experience. In 2015 AJ joined TJ Miller on his Meticulously Ridiculous tour. and was crowned “Best of the Midwest” winner at Gilda’s LaughFest. He was featured on the FOX’s Laughs, NBC’s Last Comic Standing and in 2013 he was a semifinalist in the Comedy Central’s Up Next contest. He’s appeared at the San Francisco International Comedy Competition, Detroit LaughFest and was a finalist in HBO’s Lucky 21 comedy competition. AJ is an effective and engaging storyteller with a rythm that quickly pulls you into his world. Zac Maas hails from Denver, Colorado by way of South Dakota. He is a regular at Comedy Works where he is a 4x New Faces Finalist. He has worked with many national touring acts including Mike Birbiglia, Christopher Titus, Dana Gould, and Kyle Kinane. 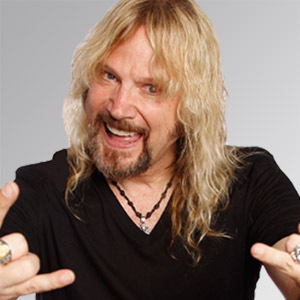 He has performed at Bridgetown, High Plains, Cape Fear, and Snub Fest comedy festivals. His podcast “Whiskey and Cigarettes” has won the Denver Westword’s people’s choice award for best podcast three years in a row (past guests include: The Sklar Brothers, Greg Proops, Brody Stevens, etc).